Boutique Bayou. We have been open for right over a year. I sell women’s fashion, Handmade and/or Special Order Jewelry, and hair care. Where can we find your shop online? 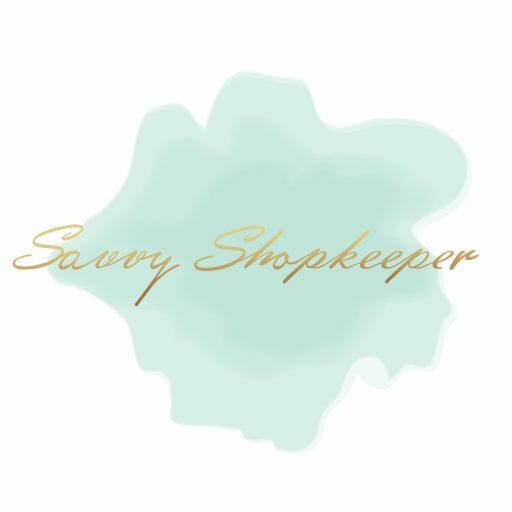 What is your strength as a shopkeeper? I love designing jewelry and matching outfits to help a woman be comfortable. What is your weakness as a shopkeeper? My weakness is pricing my services to make a profit. A) What do you attribute most of your shop’s success to? B) What’s your top piece of advice to anyone who wants to open up a shop like yours? My success is my openness to listen to my customers and what they want to design their best options. I would say don’t try to push your customers on what you think they need. Listen to them and try to guide them. Be honest, most importantly. I am fostering to adopt 2 little girls and am hoping to provide a better life for them. I love my business. It’s my happy place when I am making my jewelry or putting together outfits. So, if I can do something I love and be there for my kids, it’s my best life. A nurse. Which is what I am along with being a business owner. Do you want to be spotlighted? Click here to submit your entry. Both online shop owners and brick & mortar store owners are welcome to submit their stories!